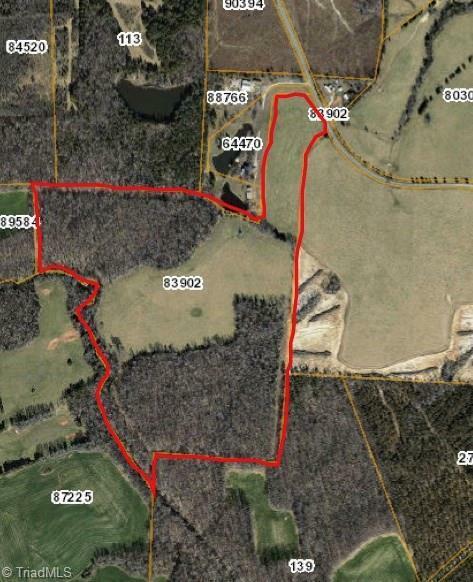 This is the perfect opportunity to choose how many acres you want out of the 72 acre tract!!! This land has no restrictions. Perfect for building your dream home or farming.